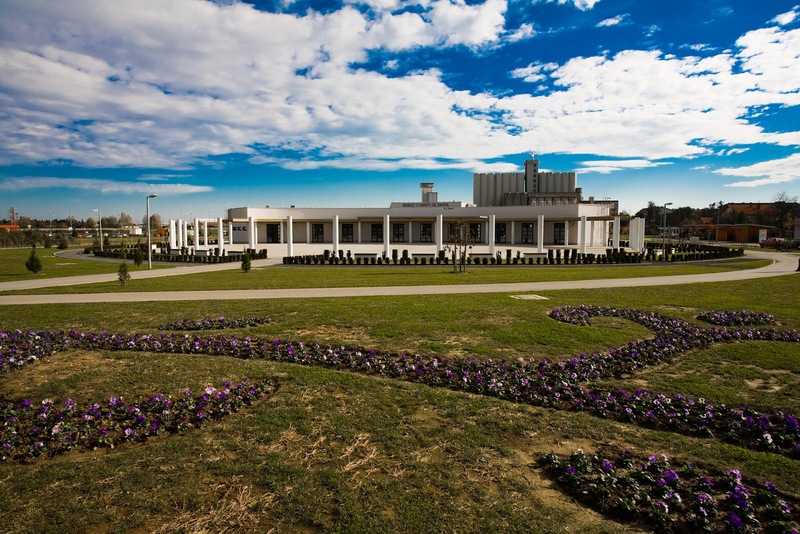 The City cemetery Pri Svetom Duhu in Koprivnica includes the Holly Spirit Chapel, old and new mortuary, a central cross, the cross for fallen soldiers (employees of Podravka) and the Memorial to those killed in World War II. The oldest written record that mentions the cemetery in the central part of the town Koprivnica is from 1607. 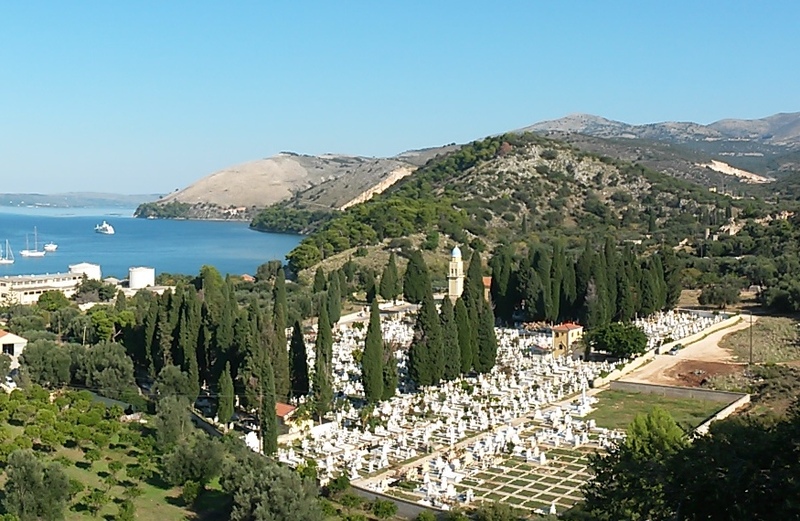 At that time, the cemetery was placed within the fortress near the Church of the Blessed Virgin Mary (the area near the present church of St. Nicholas). Central town cemetery is mentioned later next to the St. Lucy’s Chapel, for the citizens of the Koprivnica fortress and those outside the fort wall (the area of today’s hospital). The St. Lucy’s Chapel is first mentioned in 1650. In the early 1800s, more and more houses were built around the Chapel and the cemetery, so Pastor Adam Žuvić suggested the abandonment of the cemetery and relocation to the cemetery next to the Holy Spirit Chapel. This was executed in 1845 and soon the Chapel was abandoned and after 1850 it was knocked down. A new Holy Spirit Chapel, which still exists in the city cemetery, was built in 1873. Thus, Koprivnica had a new central cemetery during the second half of the 19th century around the Holy Spirit Chapel, which is still in function today. The cemetery was considerably expanded in 1869 but not arranged. The town gardener Dragutin Ruhl started arranging the cemetery in the 1890s and today’s horticultural appearance was given by the town grave-digger Ivan Maček. Τhe cemetery was characterised by the Ministry of Culture as preservable, because it possesses elaborate decorations and consists of works of unique artistic value. Many significant names from the Koprivnica history are connected with the city cemetery as their burial place, such as: family Šemper, Vargović, Sulimanović and Malančec, Leander Brozović, Đuro Ester, Božena Loborec, Đuro Sudeta, Vinko Vošicki and Zlata Bartl. In 2003 started the revitalisation of the cemetery greenery, which was conducted in cooperation with the Conservation Department at the Ministry of Culture. On 18. November 2016 the cemetery, along with associated buildings and landscaping, received the status of a cultural good. View the City cemetery Pri Svetom Duhu, Koprivnica in a larger map.